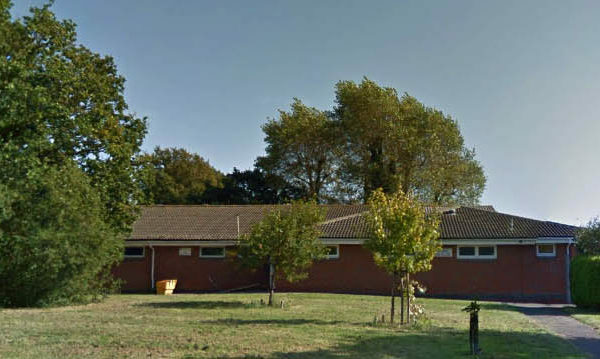 Welcome to the website of Priory Park Community Centre. We are located on the edge of Priory Park playing field in Locks Heath, next door to the bowling club. Available for hire for private parties, businesses and other social events, our website aims to showcase the available facilities. We also have a regular schedule of clubs, groups and organisations offering a variety of activities to the people of Priory park and Locks Heath as a whole. We will try to keep you up to date about anything exciting and new taking place at Priory Park Community Centre.